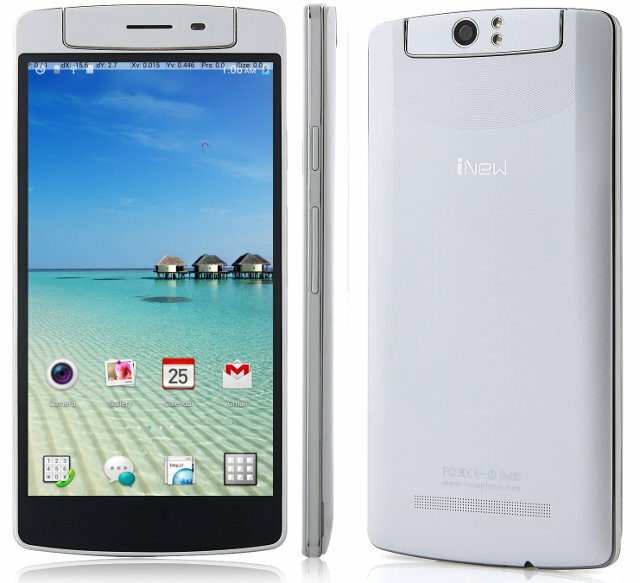 Display – 5.5″ IPS capacitive touchscreen (5 points) with 1280×720 resolution. Audio – 3.5mm jack for earphone, microphone and speaker. The phone runs Android 4.4.2, and ships with a 2,400mAh battery, a USB cable, a screen protector, a charger, and multilingual user’s manual. Pandawill has a video where they show different capabilities of the phone including the rotating camera. The phone is now available for pre-order, and is expected to ship around mid July. I first got tipped about it by GearBest where they sell it for $250, but it can also be found on Aliexpress and Pandawill for the same price. I like the “rotation camera”. Good idea.